About the Client: Spire Integrated Systems specializes in automation and system integration for luxury homes and businesses.The objectives for their brand is sophisticated design through minimalism. 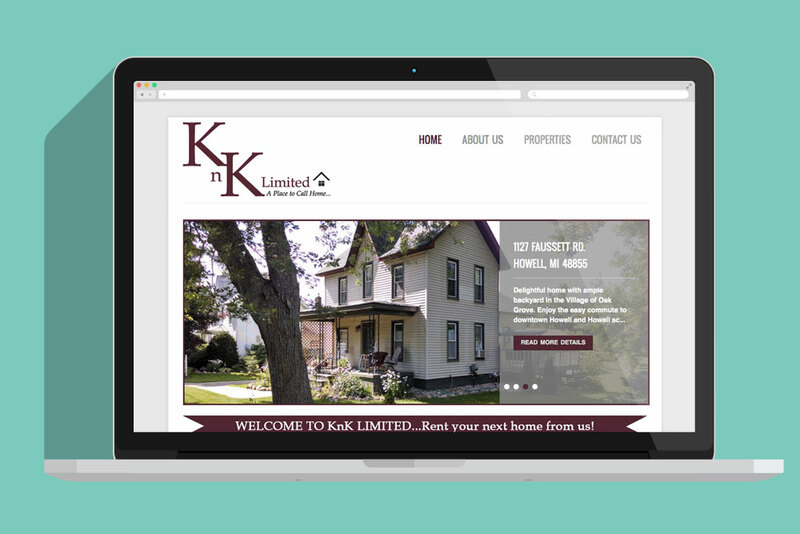 McKee Creation began working for Spire in the beginning of 2012 as a graphic designer and web manager. 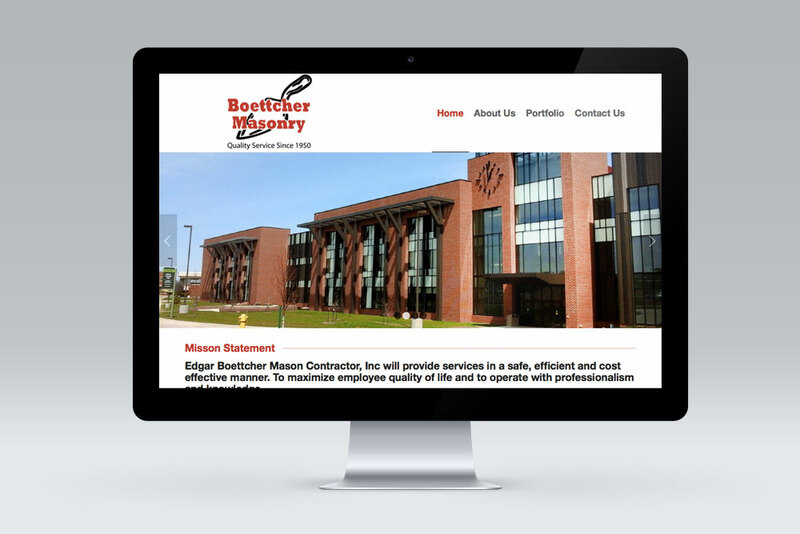 In mid 2013, McKee Creations did a redesign of their 47+ website. 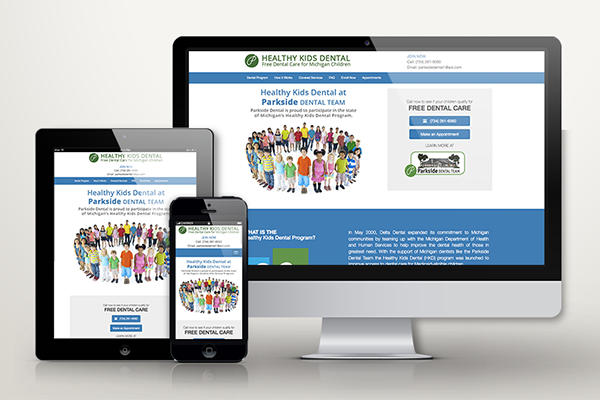 Since then their website has continued to grow, surpassing 90+ pages. 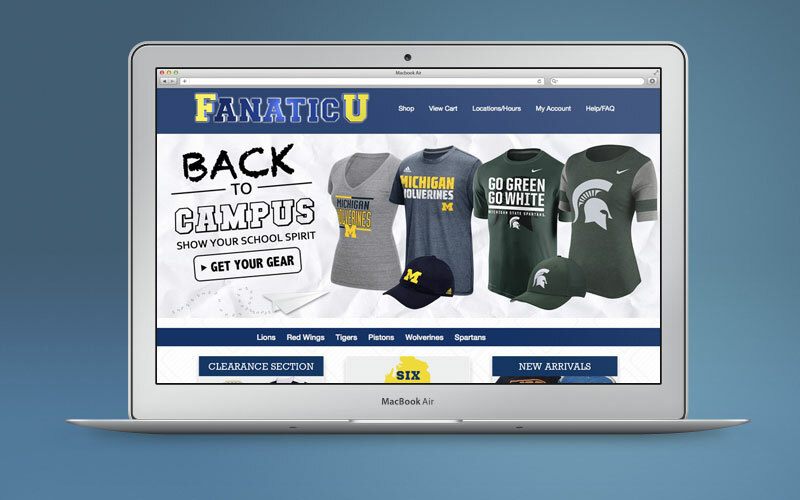 McKee Creations plays a more prominent role in Spire's marketing. 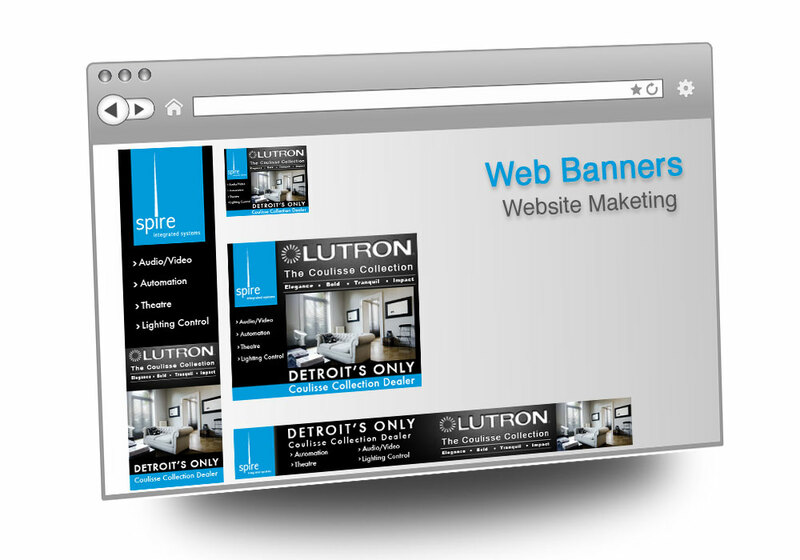 Custom web banners for Spire Integrated Systems.